The New England coastline is not just remarkably beautiful, it’s also rich with maritime history and nautical charm, making it the perfect choice for a yacht charter vacation.With gorgeous harbors, quaint port towns, scenic bluffs, sandy beaches, rocky offshore islands, charming shops and art galleries, and fine restaurants, you’ll experience the perfect balance of upscale luxury and understated elegance. 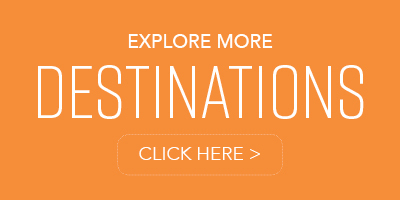 This region is well-known for its seafaring heritage, enduring nautical traditions, and colonial American history that is apparent at every stop. 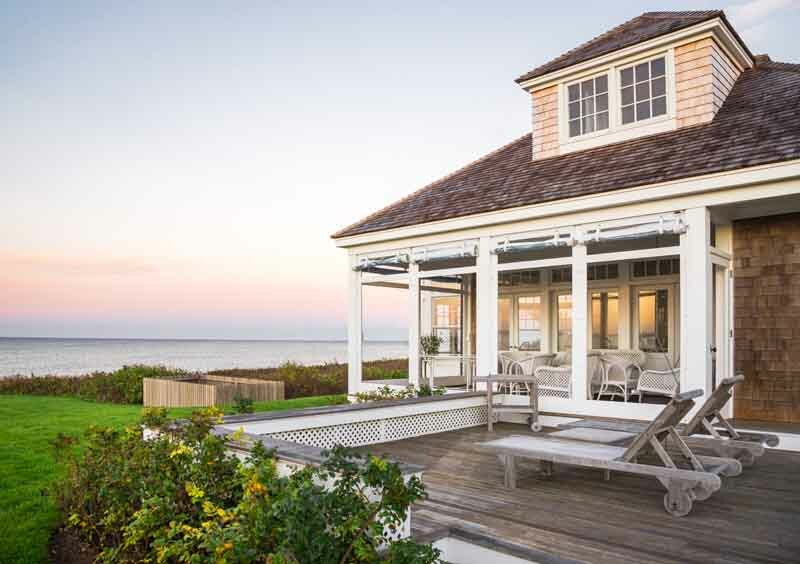 The tiny island of Nantucket, famous for its gray cedar-shingled homes and dune-backed beaches, is a popular summer destination for tourists near and far. The harbors and cobblestone streets of the Town of Nantucket are lined with restaurants and high-end boutiques. And don’t miss the Whaling Museum, which recounts the island’s role as a 19thcentury whaling hub. 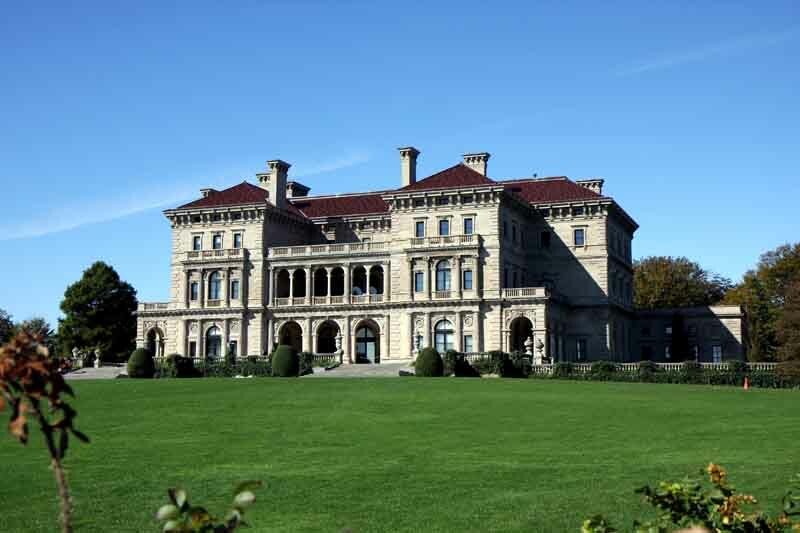 The city of Newport, Rhode Island is the proverbial yachting capital of the United States and home to the famous New York Yacht Club, a National Historic Museum renowned for its America’s Cup heritage. 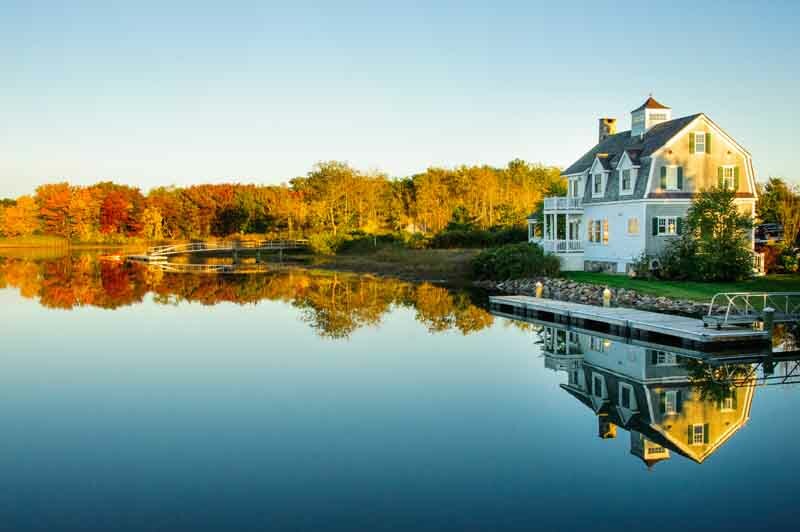 No New England cruise would be complete without a jaunt to Martha’s Vineyard and Cape Cod, both regarded as exclusive vacation spots for the elite American royalty. 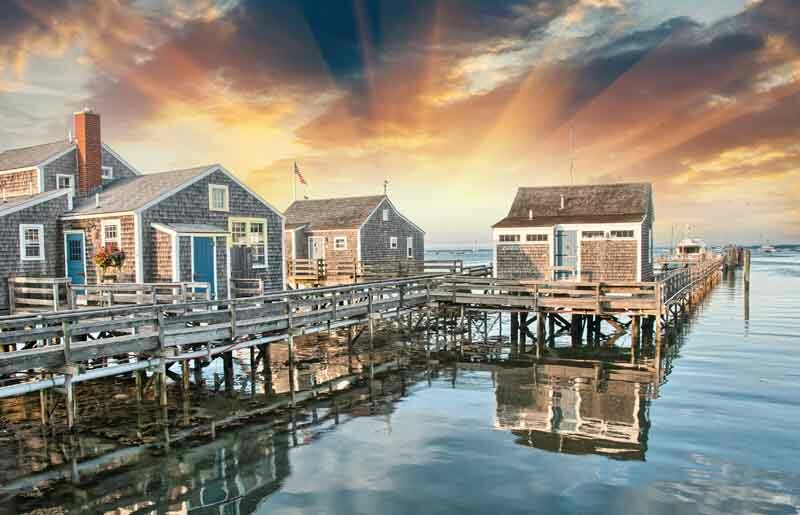 Explore a world of lobster pots stacked on old, wooden docks, colorful buoys, serene, isolated anchorages, and towns cloaked in colonial American history. 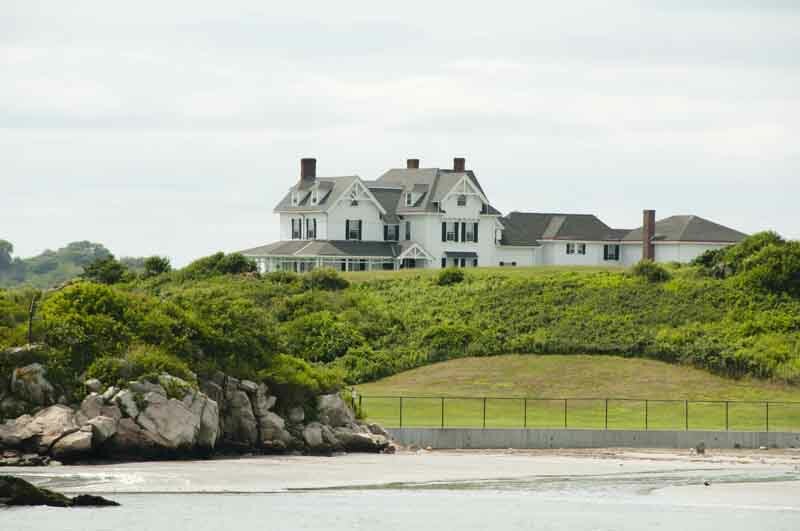 From beachside lobster bakes and clam boils to historic museums and quaint island villages, true Americana traditions run deep. Your charter begins in Newport, regarded as the sailing capital of the world and home tospectacular coastal scenery, awe-inspiring architecture, a thriving waterfront downtown, and welcoming hospitality. Peruse the Gilded Age mansions that line the shore, and stroll along high-end boutiques and world-class waterfront dining. 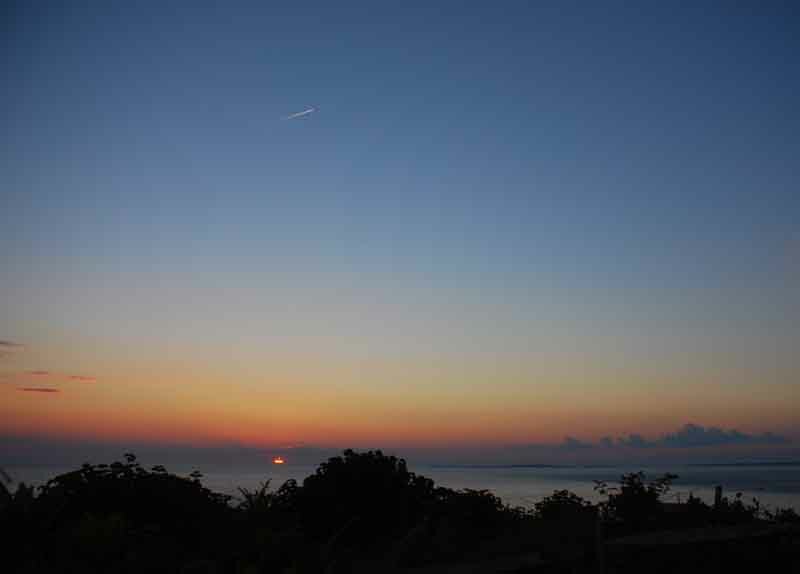 Enjoy sailing the sea as your charter sets course for Block Island, a wonderful place to begin your adventure. 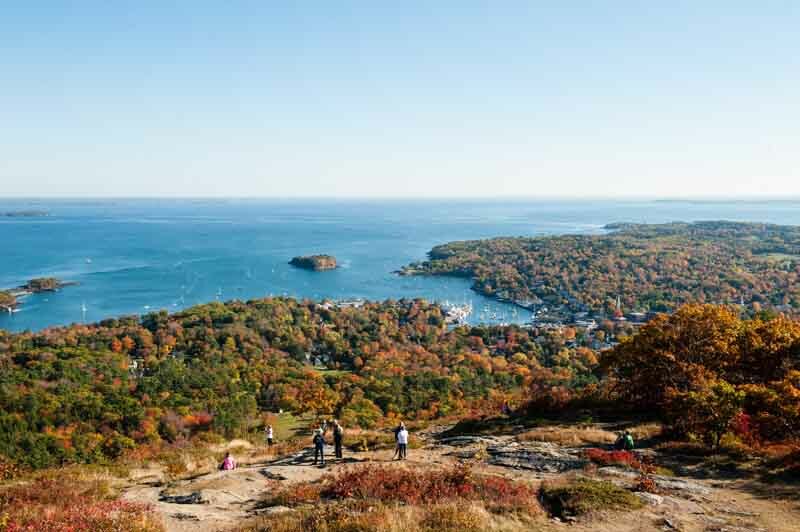 Beautiful Victorian architecture and rugged coastal cliffs offer a stunning backdrop for both on-water and onshore activities, from hiking and biking the scenic trails, to enjoying sailing, fishing, and sandy beaches. 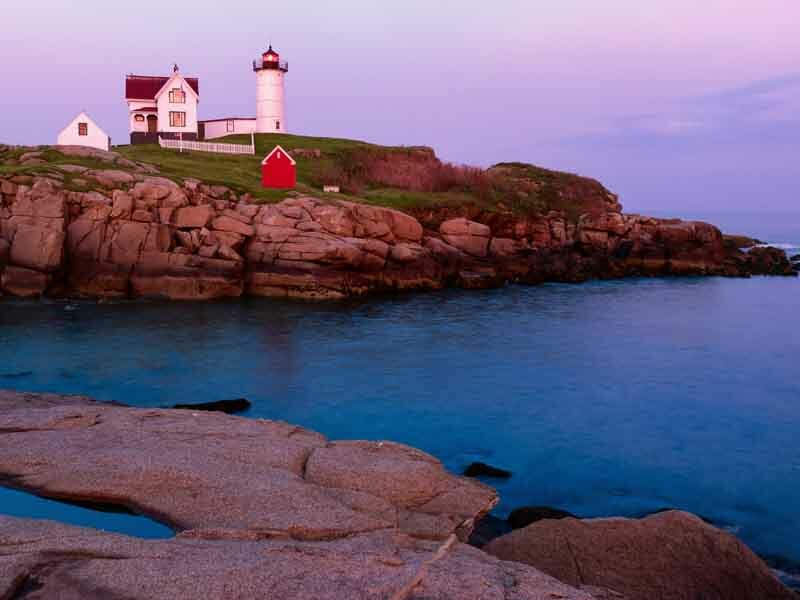 An easygoing pace of life awaits you on this charming island, where you’ll be greeted by blinking lighthouses, gray-shingled cottages, windswept beaches, and a quaint center of town. For a picture-perfect experience, take a bike tour along the paths and be sure to visit the Nantucket Whaling Museum. 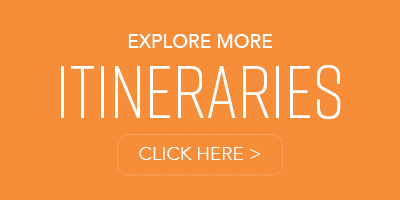 Round out your stay with boutique shopping and a delightful meal at your choice of chowder shacks or upscale establishments. One of the most popular and picturesque destinations in New England, Martha’s Vineyard is known as a haven for socialites, celebrities, actors, and former presidents. 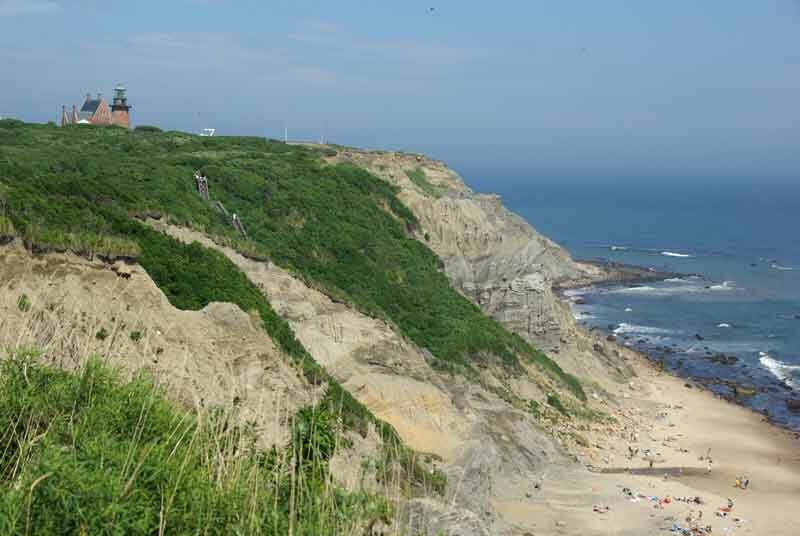 Its coastline is dotted with striking beaches, harbor towns, and the characteristic cliff-top lighthouses. Explore the brightly-colored cliffs at Gay Head, and make your way to the beachy, old-world charm of Vineyard Haven. Today’s adventure takes on a presidential vibe, as you steam towards Hyannis on Cape Cod, home of the private Kennedy Compound and the JFK Hyannis Museum on Main Street. Fresh seafood abounds, a perfect spot to dine aboard your yacht overlooking the bustling harbor. Often overlooked, the Elizabeth Islands offer a secluded respite in a quiet, beautiful ocean environment, perfect for getting in touch with yourself and your family after days of adventure. Anchor in Hadley Harbor, a picturesque spot hidden among forests and pastures, and enjoy kayaks and a peaceful swim in this tranquil spot. Before departing this idyllic setting, take one last stroll through the town, enjoy another succulent lobster or bowl of chowder, and create memories you’ll carry with you forever. 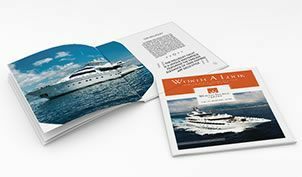 Your cruise back to Newport allows time to recount your adventures before departing your yacht for the last time. leaves change. September and October are harvest time, when farms produce apple cider. These months also offer the best whale watching off the Massachusetts coast.